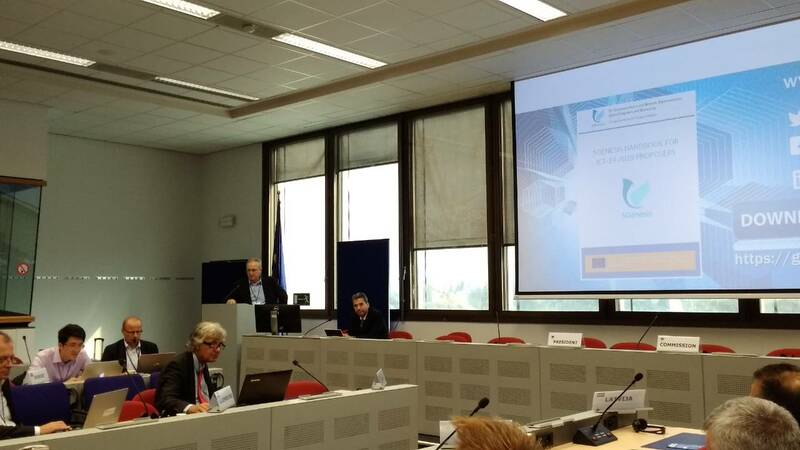 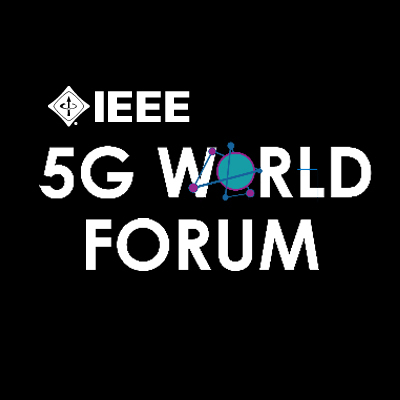 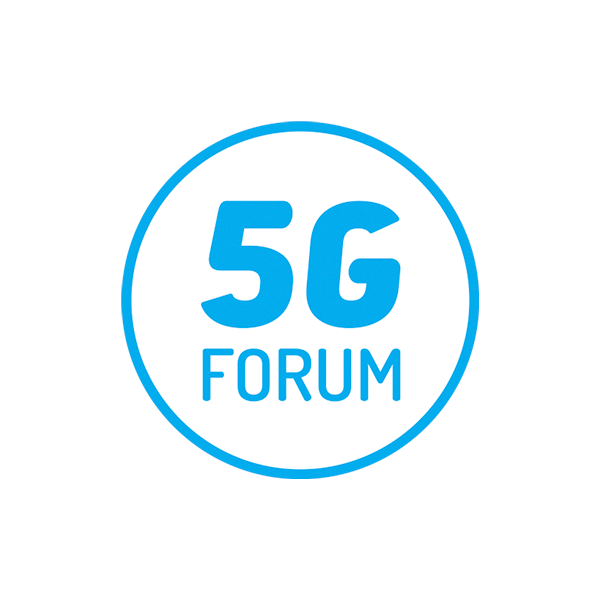 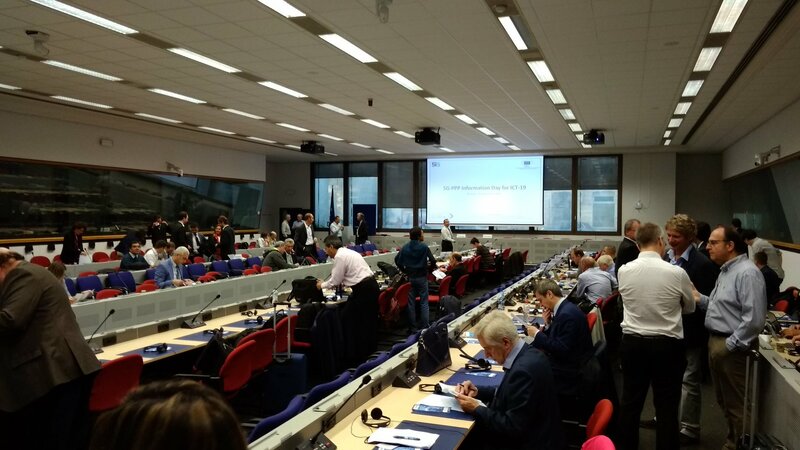 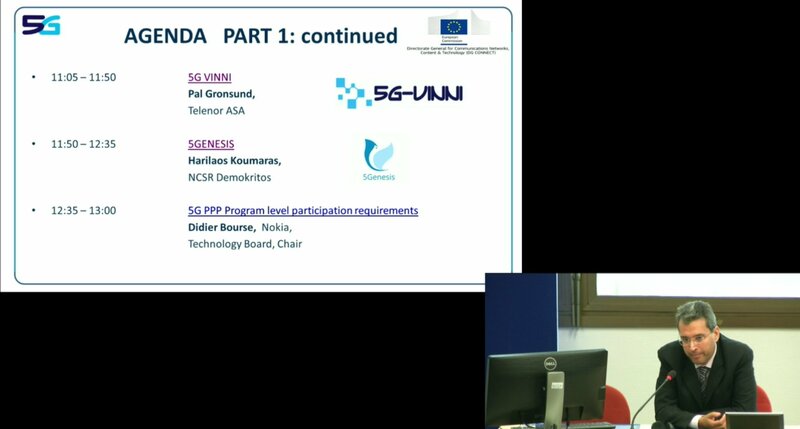 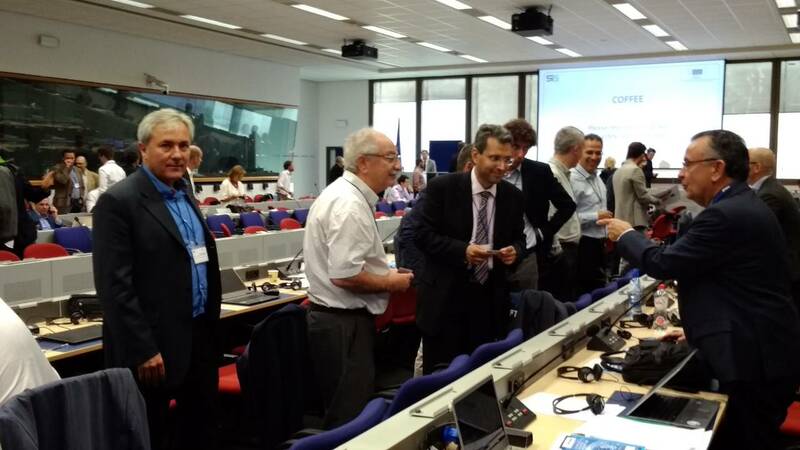 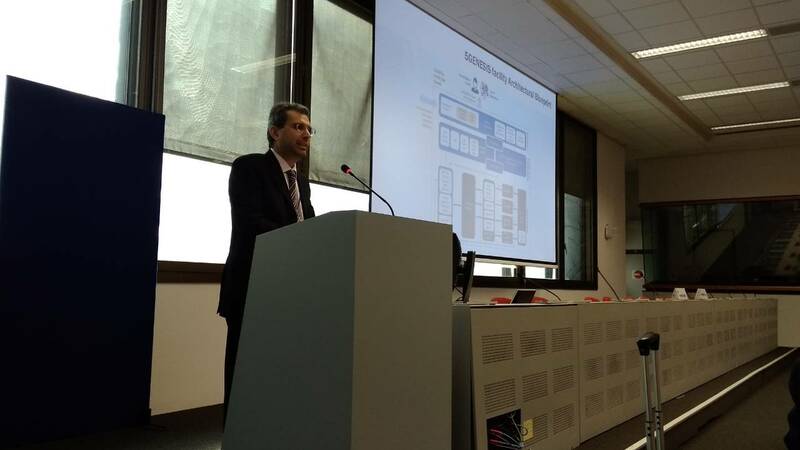 On September 14th, Dr. Harilaos Koumaras from NCSR Demokritos (Athens, Greece) presented the 5GENESIS project at the 5GPPP InfoDay in Brussels, explaining the opportunities for ICT19 proposers in using the five 5GENESIS Platforms. 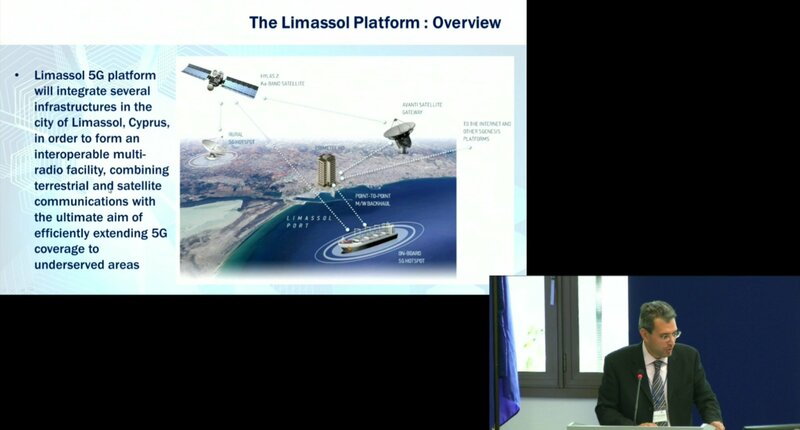 The presentation was followed by a fruitful Q&A session for more clarifications and details about the project. 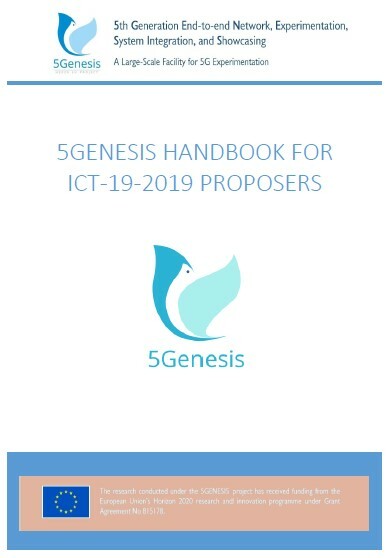 5GENESIS project releases the “5GENESIS HANDBOOK FOR ICT-19-2019 PROPOSERS” in order to facilitate the engagement of vertical industries with the 5GENESIS facility. 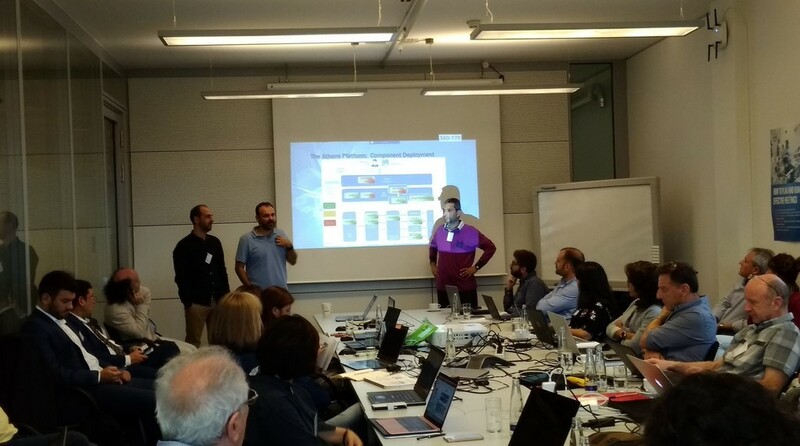 The handbook provides an overview of the five 5GENESIS platforms (Athens, Malaga, Limassol, Berlin and Surrey), as well as details on submitting an inquiry request in the framework of ICT-19-2019 proposals. 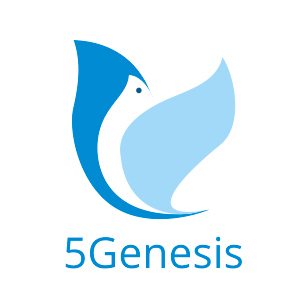 The 5GENESIS Handbook is available for download here.